Fans of the recent smash-hit, Black Panther, will rejoice in unison following the announcement that a sequel is on the way. Not even a month after the film’s release, Kevin Feige, the president of Marvel Studios, confirmed that a sequel is scheduled for the future. 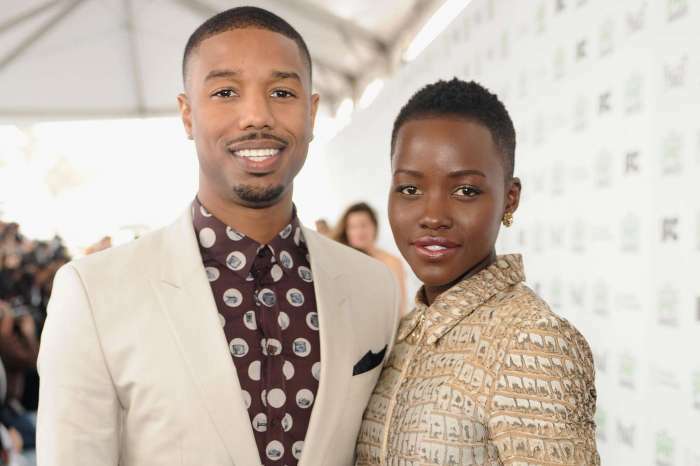 As all know by now, Black Panther was a success at the box-office, with critics, and with audiences alike, bringing in over $1 billion in global sales. When speaking with reporters over at Entertainment Weekly, Feige confirmed a successor is on its way down the tube, but no comprehensive details have been written in stone yet. The president stated specific details aren’t known, but “we absolutely will do that.” According to the president, it’s a standard feature with employees at the studio to ponder about the potential of a sequel, even before the original has been released yet. The possibility of a successor is always on their mind. 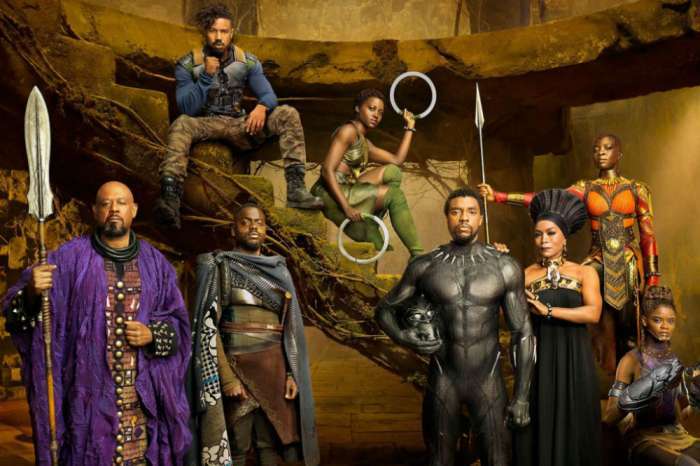 As it was previously reported, Black Panther earned more than $500 million at the domestic box office and cemented itself as one of the most profitable films ever, contrary to the opinions of nay-sayers, who’ve argued that all-black casts can’t be lucrative on foreign markets. Echoing the point mentioned above, films produced in the United States are now catered toward countries outside of North America, including in Asia, one area where the movie excelled tremendously. As a result of its success in China, the movie surpassed the $1 billion mark, putting it right up there with films including The Avengers and the Iron Man movies. Regarding future affiliations, fans will get to see Wakanda again in the latest Avengers film, Avengers: Infinity War. The movie will come out on the 27th of April, 2018. Elizabeth Hurley's Model Nephew Stabbed Repeatedly In London - "He Lost More Than 4 Pints Of Blood"